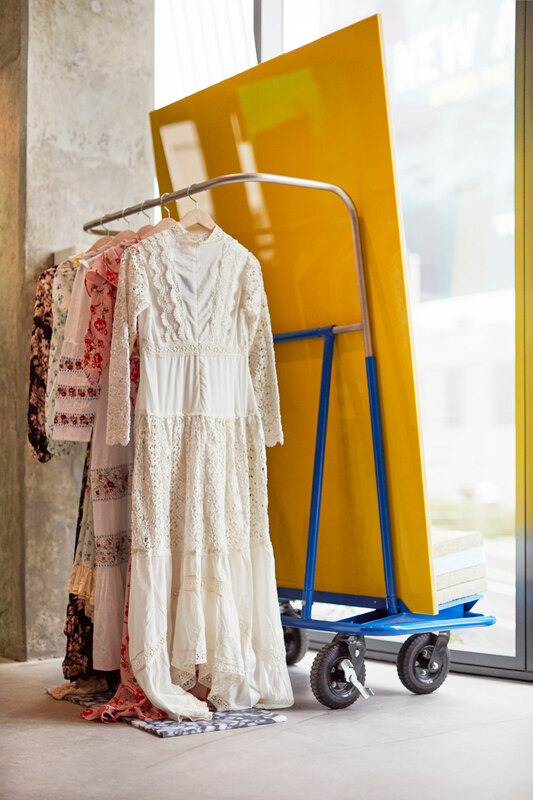 The way we buy things has changed and online retailers have become a threat to the grandest of department stores as well as to the humblest of high street shops. 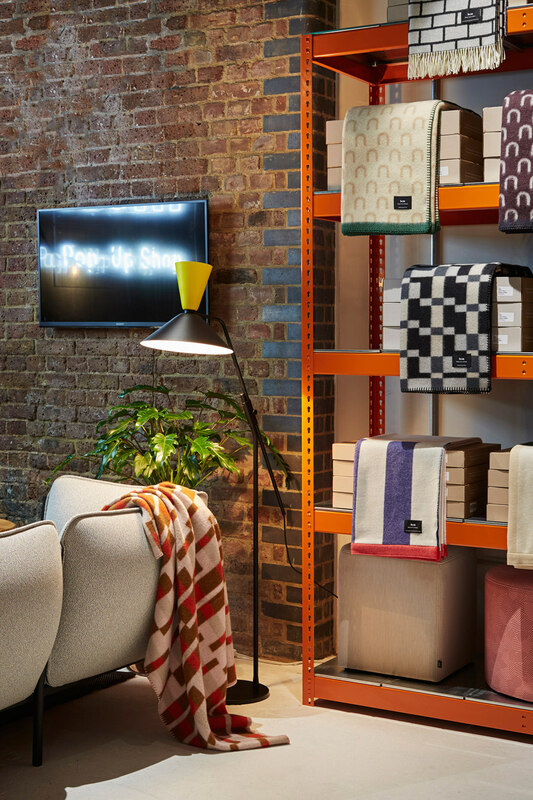 Increasingly, pop-ups – eye-catching, experiential and temporary – offer an exciting and ever-changing shopping experience that draws people out of their homes, into the streets and gets them spending again. 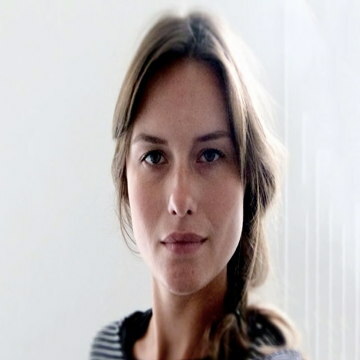 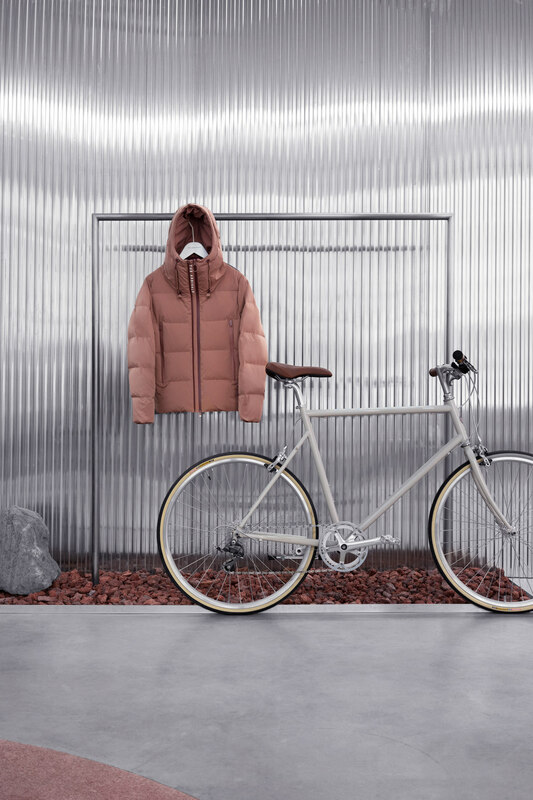 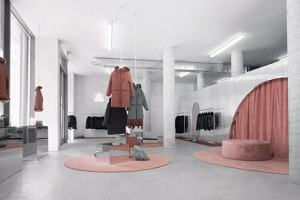 Pop-up retail spaces often serve as a point of sale, as was the case with the three pop-up shops designed by Bower and Lotte van Velzen for the upscale outerwear brand THE ARRIVALS. 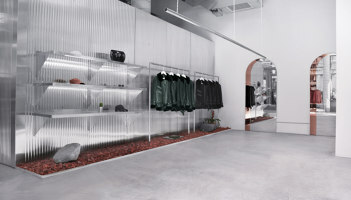 Located in NYC, Los Angeles and San Francisco, each of the three stores was slightly different. 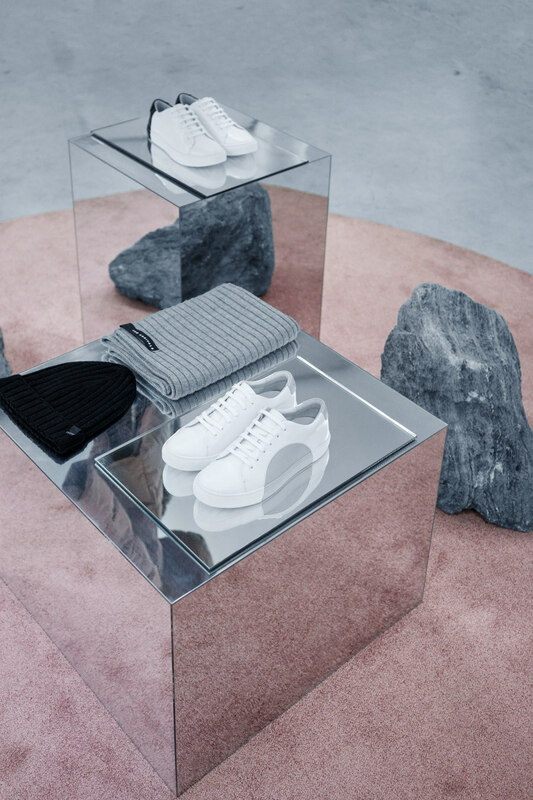 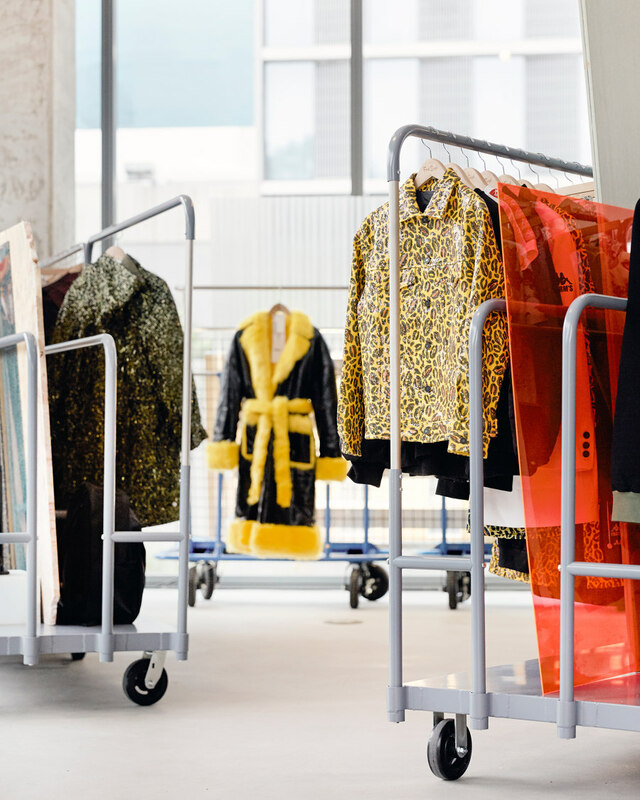 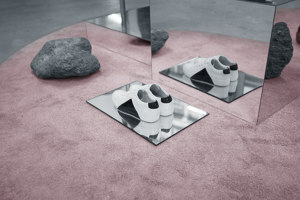 Van Velzen worked with a limited palette of materials, colours and forms – think concrete floors, polished steel and aluminium shelves and displays and polycarbonate-clad walls – meaning the clothes could always stand out against the uncluttered backdrop. 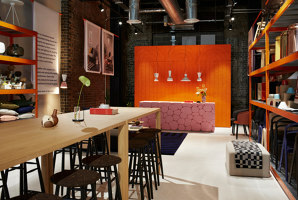 Brinkworth's Browns Fashion LA Pop-Up features a more playful set-up, intended as it was to introduce shoppers to the brand. 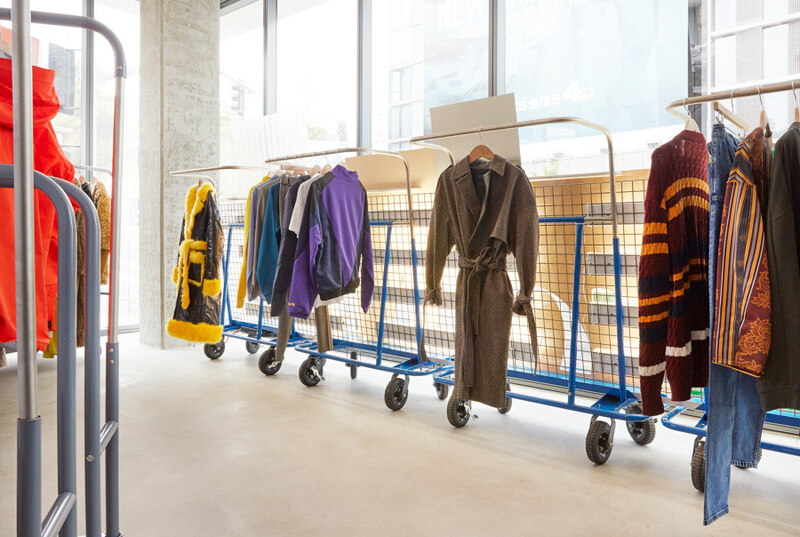 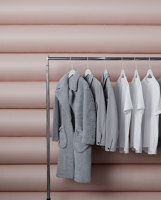 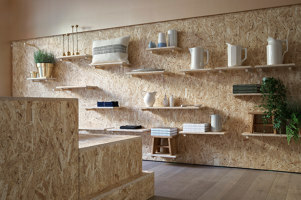 Referencing the pop-up shop’s ephemeral nature, the designers have used industrial style trolleys and shelving units. 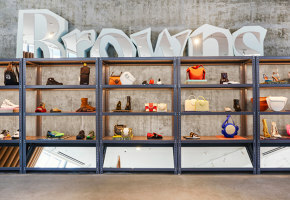 These were combined with large sheets of metal and repurposed plastic to act as a background for Browns's colourful fashion. Together with a cardboard tube divider which doubles as a changing room, Brinkworth's design transplants the brand's brash London aesthetic into LA's sleek retail landscape. 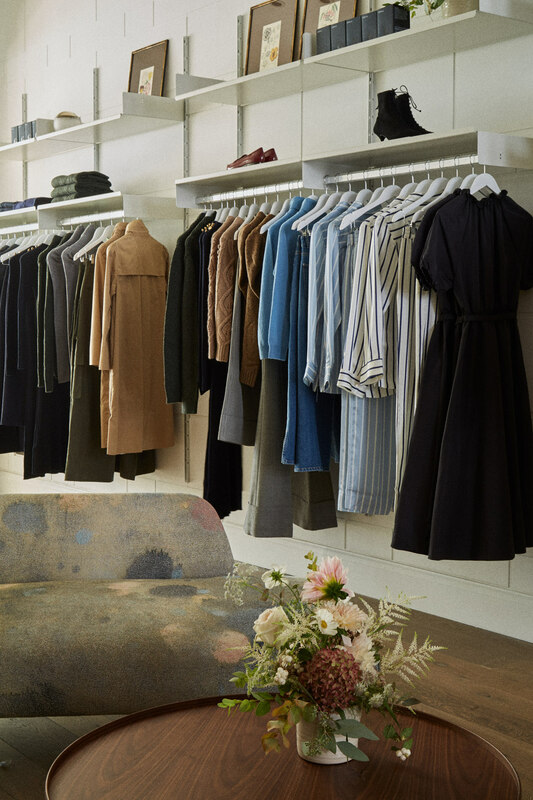 In London, the pop-up space for goop – Gwyneth Paltrow's wellness brand – does the reverse and brings a little bit of California glamour and comfort to the British capital. 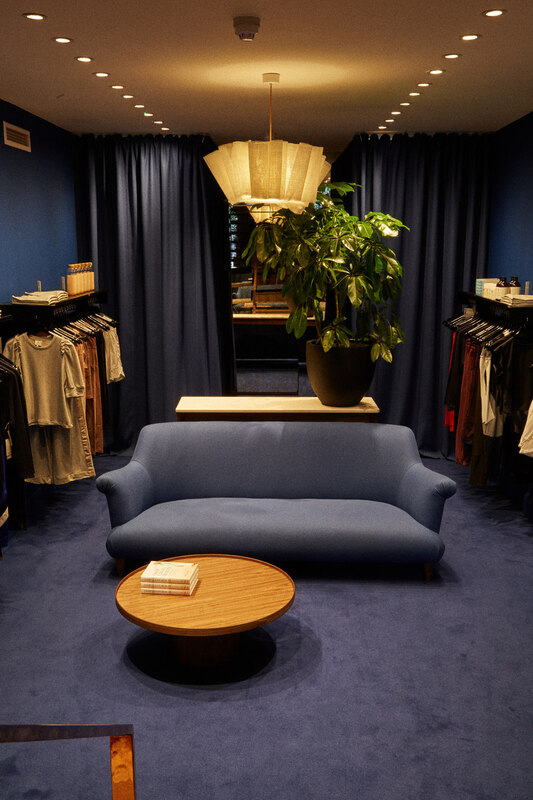 Fran Hickman has furnished the space with large cupboards, sofas, poufs and modern yet comfortable chairs with oval mirrors, and house plants. 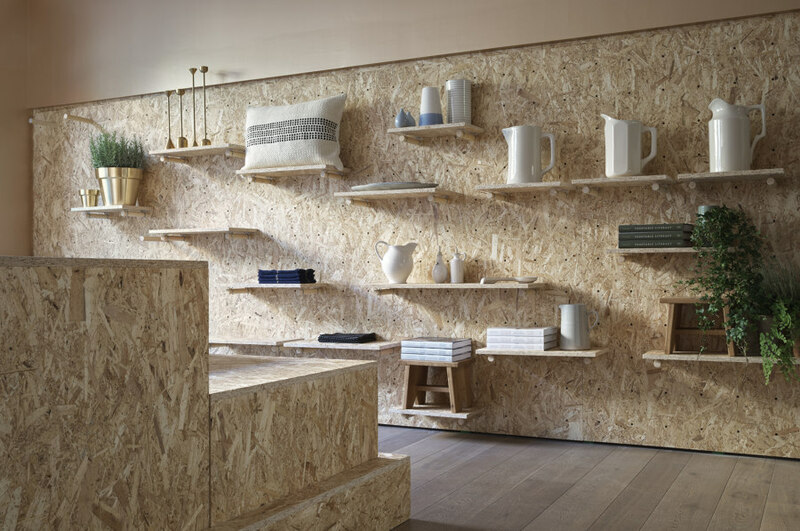 Together with an OSB-board feature wall, this creates a relaxed, sophisticated atmosphere that underscores goop's focus on clean living. 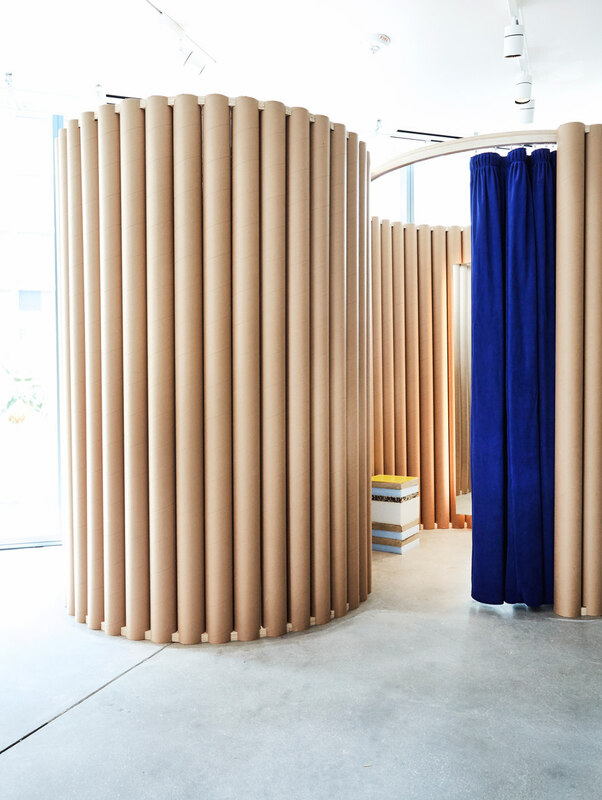 Pop-ups aren't just for fashion and lifestyle brands. 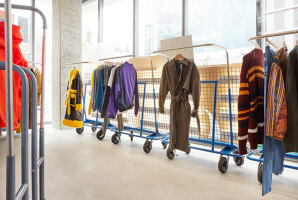 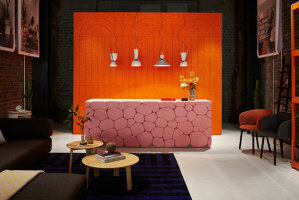 Swedish furniture brand Hem has recently opened a temporary showroom in the Thomas Heatherwick-designed Coal Drops Yard retail complex in London. 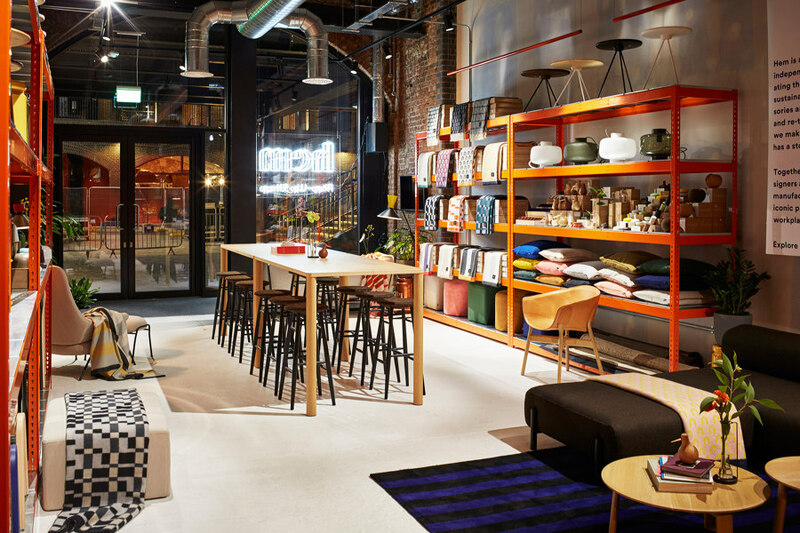 Located in a former industrial warehouse, the retail unit's rough brick walls create a perfect space to display Hem's colourful furniture. 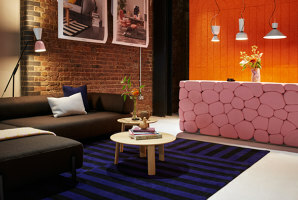 Conceived by Hem's in-house design studio, the space is used to display a wide range of the brand's wares and textiles, while a signature pink counter acts as a bold and memorable statement piece.